International Holiday Potluck Party with the International Student Society! 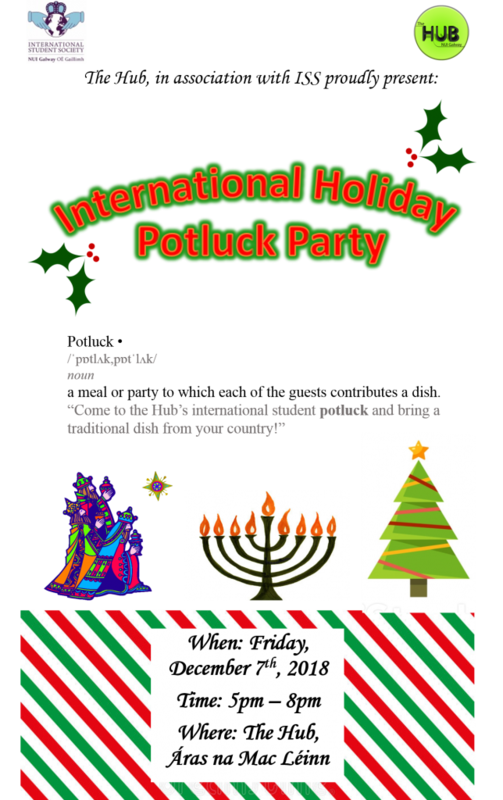 Come on down next Friday, December 7th for an international potluck dinner. 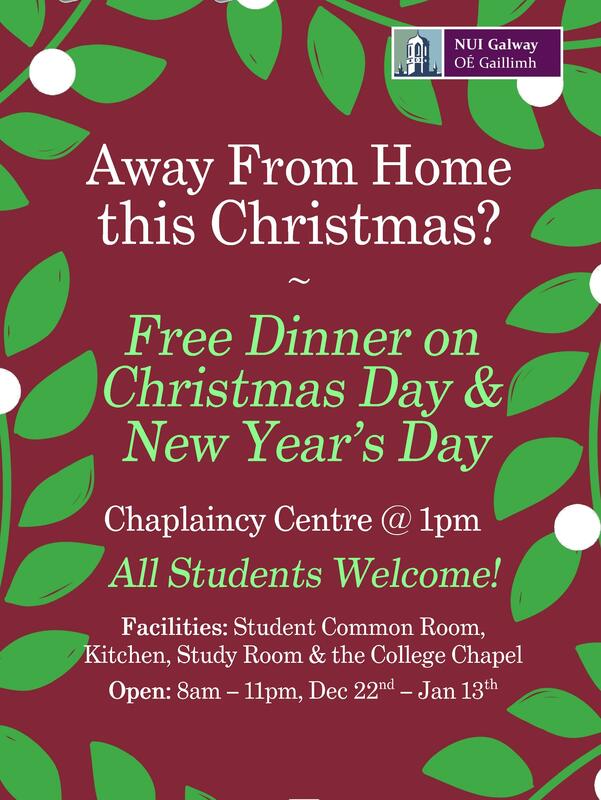 Bring along a traditional (or non-traditional) dish from your country to share and have a study break on us! Taking place from 5pm to 8pm. Have some fun with a selection of board and card games available to borrow from The Hub. 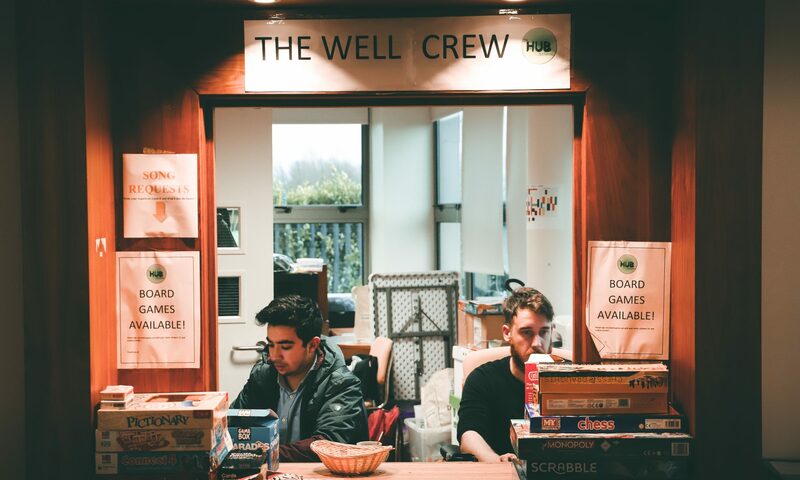 Simply ask a member of the WELL Crew, show your Student ID & let the games begin!! Check out the societies page for upcoming events. Interested in joining a club at NUIG? There’s something for everyone.